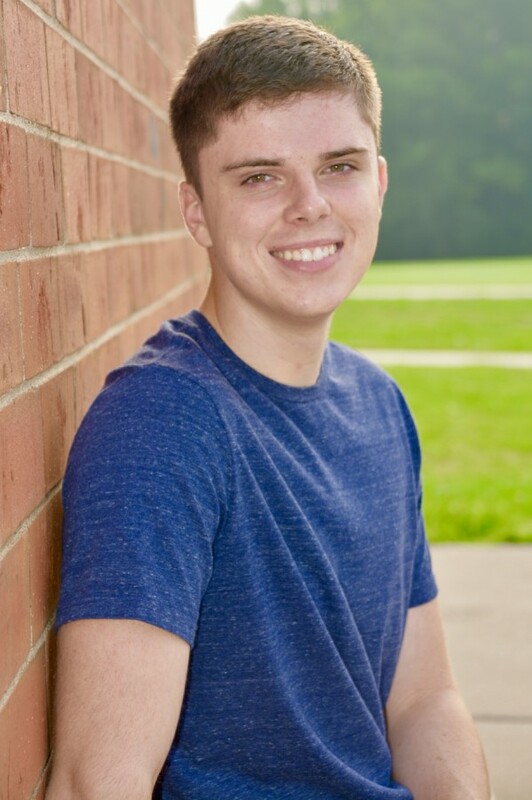 Ethan Smith is a member of the 2019 senior class at Pleasant Valley and has attended the school district since kindergarten. He is a member of the boys’ varsity basketball team and has impressed his teammates and coaches with his hard work and determination. Basketball has always been a huge part of Smith’s life. He joined a club basketball team in sixth grade and continued playing throughout junior high and high school. His mom was his main inspiration when he started playing and is part of the reason why he kept playing throughout his schooling. “My mom played in high school, so that inspired me to play and stick with it,” he said. 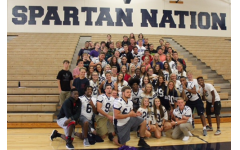 The teamwork and comradery of the basketball team are Smith’s favorite aspects of the sport. He said, “I have a lot of support from my teammates and the best part of being a part of a team is that you can rely on them having your back.” Through basketball, he has been able to forge friendships that carry off the court. Outside of school and basketball, Smith likes spending time with his family and playing video games with his friends. Unsurprisingly, he also enjoys watching basketball in his free time. Smith’s favorite subjects in school are science and math, and he finds physics especially fascinating. 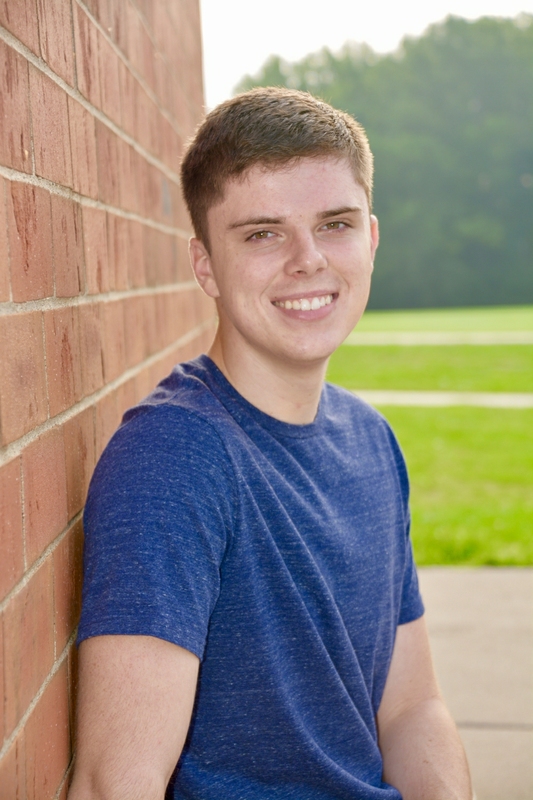 After he finishes his studies at PV, Smith plans to attend the University of Dubuque to pursue a degree in education, specifically as a science teacher. After college, he hopes to teach high schoolers and spread his interest of physics to his students. Being a student at PV his whole life, he is grateful for the community and is appreciative of the school district’s constant pursuit of improvement. “I really like Pleasant Valley’s support system and the whole environment, and how PV is always upgrading the school.” Smith feels like the district has given him the opportunities he needed to succeed in both athletics and academics. Smith’s teammate Hayden Guenzler praised his mentality and work ethic by saying, “Being a teammate of Ethan’s, he always cared about our team success over his own.” This mindset has made Smith a great addition to both the basketball team and Pleasant Valley in general.